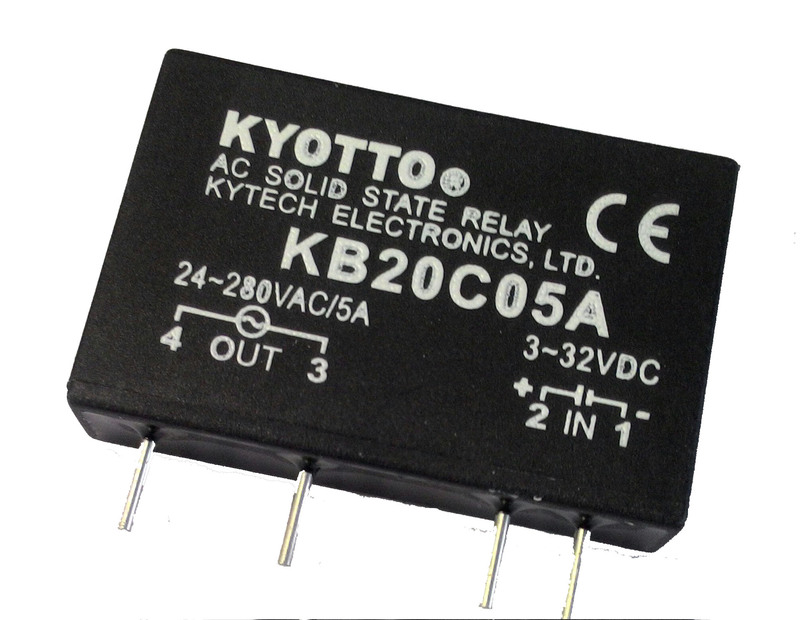 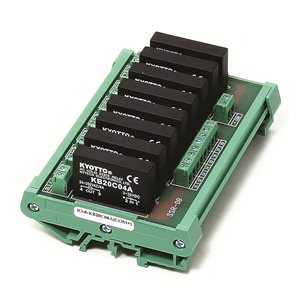 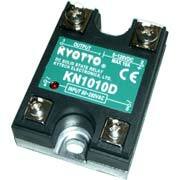 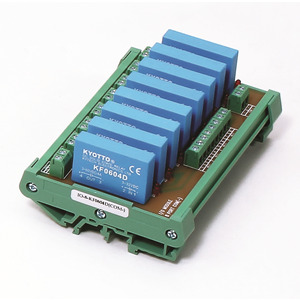 Kytech Electronics was established in 1994 as a manufacturer of a wide selection of solid state relays. 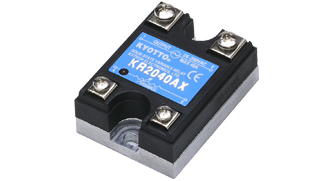 Persisting on principles of integrity and enthusiasm on professionalism, superiority and advanced technologies, our solid state relay are marketed around the world and has been earned a solid reputation of high reliability and stability. 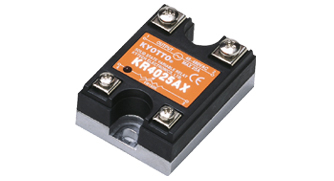 The solid state relay features reliability, duration, safety, lower input power consumption, no contact point, no switching spark, no noise, no mechanical damage, no maintenance, no mechnical motion, fast reaction, zero-cross and random switching options. 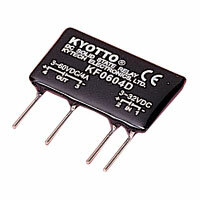 Quality, customer satisfaction and continuous improvement are the responsibility of each Kytech's employee . 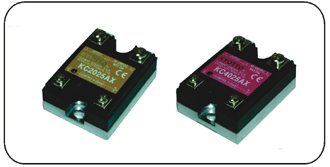 Please browse the following relay products and feel free to contact us for further information.